Tianjian international transaction square, Baiyun district, Guangzhou ,Guangdong. building up scientific management system and have passed ISO9001-2000 quality management system. 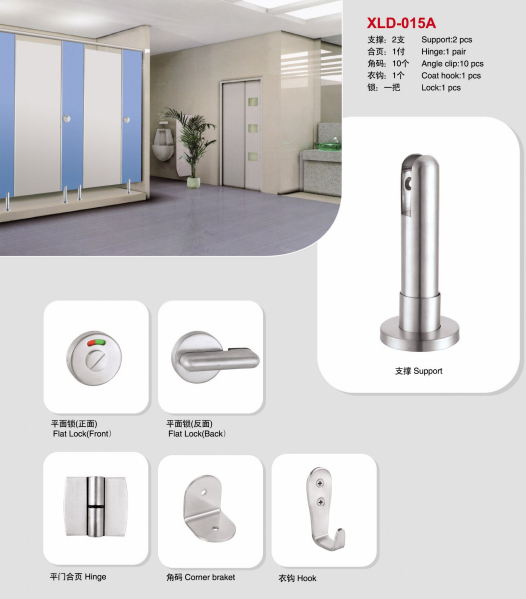 Europe,etc.And our products won customers praise and trust. to provide our clients with first-rate services.Welcome to enjoy our service!